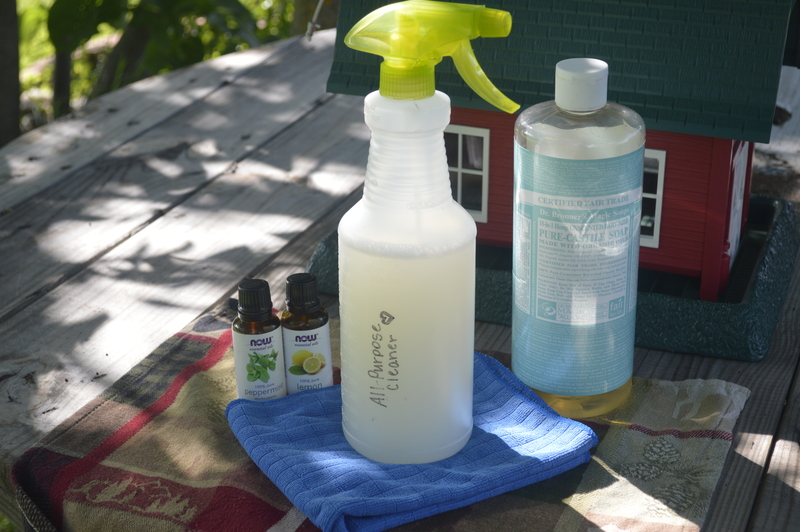 Using a funnel, pour everything into your spray bottle and shake gently to combine. That’s it! Who else is going to try this recipe? « You are what your food eats.